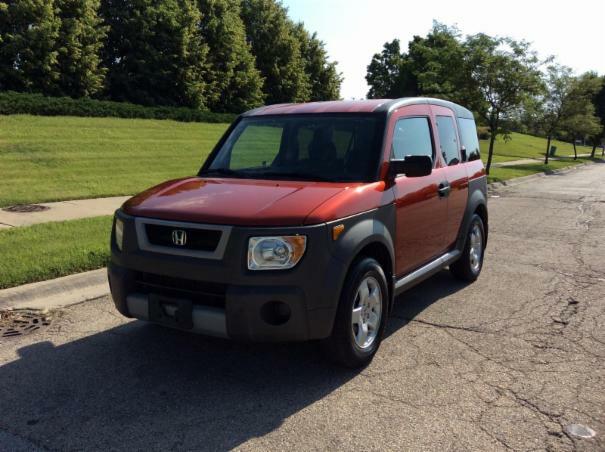 Honda Element EX is a small SUV with a fuel efficient 4 cylinder engine, 4WD, and a nicely appointed interior with black cloth seats and ample cargo space. The Element has unique styling, capable handling, and will provide a quality ride. The Element is a terrific choice for small, active families. Car runs and drives very well and it is in a very good condition.